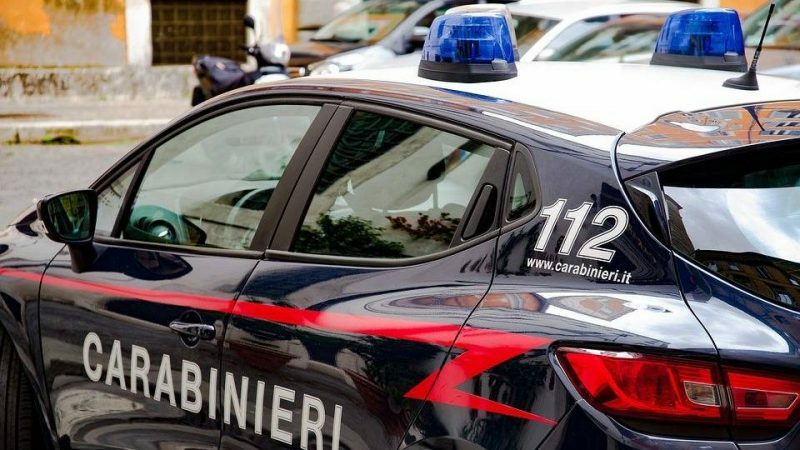 Two Ukrainians, who had attacked an Indian man in the Rome metro, were detained by Italian carabineers on November 3, Ria Novosti reports. Two 23 year-old Ukrainians attempted to rob an Indian man in the Rome metro, and they beat him when he tried to defend himself. One woman who tried to help him was also injured. Earlier, a video showing two young men screaming at an Indian man and using violence appeared on social networks, and this helped identify the hooligans. Some witnesses of the scene say that the Ukrainians were shouting racist slogans, glorifying Mussolini, throwing their hands up in the Nazi style, and threatened migrants with violence. The Rome police are presently examining the video in order to determine whether incitement of racial hatred was present. Interpreters from Ukrainian to Italian will be involved in accomplishing this task. So far, the Ukrainians are detained for attempted robbery. Since 11 June 2017, Ukrainians have been enjoying a visa-free regime with EU countries. However, the EU has reserved the right to suspend it in the event of incidents with illegal immigrants coming from third countries, unfounded requests for citizenship, as well as in the event of an internal security threat to the EU. This entry was posted in News from the West and tagged Abroad: The Real World, Italy. Bookmark the permalink.